So reads just a portion of “Amongst the Kiwis: a road trip through New Zealand in a GLE,” an online article that documents the experience of two bloggers as they travel New Zealand in a new Mercedes-Benz GLE. Discover other facets of their adventure by clicking the link above. Whether it’s in New Zealand or elsewhere, you next road trip could be enhanced by a new Mercedes-Benz. 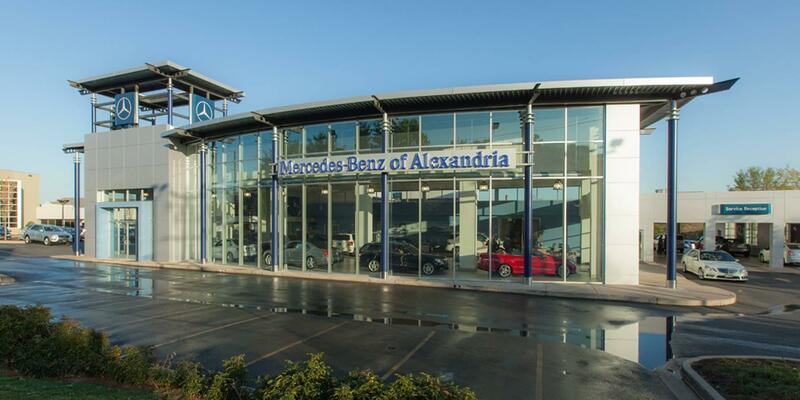 Come out to Mercedes-Benz of Alexandria, located at 200 South Pickett Street, to pick yours out.